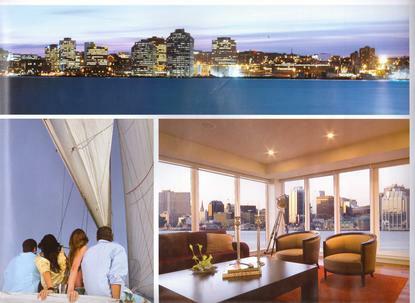 "If you wish to rent an Executive Property ..."
Downtown, on the ocean, on a lake or in the country! in Nova Scotia and Newfoundland! 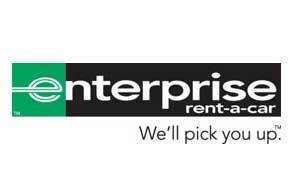 The benefit of working with Executive Property Rentals begins from the moment you decide to move, continues on arrival and for the duration of your stay. - Home Heating And Utility Services. 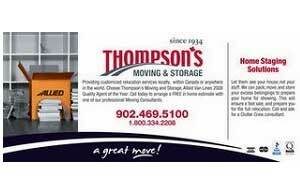 Our commitment is to provide our clients with exceptional service and preferred rates. 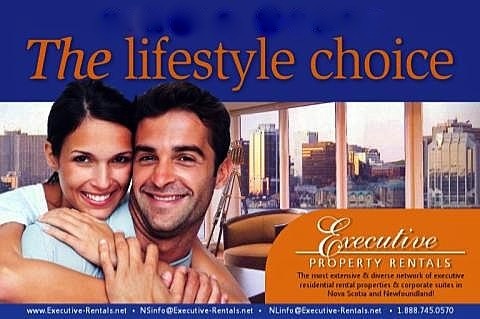 Landlords / Owners / Property Managers: Do you have an Executive Property you wish to rent? If so, List HERE. With a myriad of internet information and properties out there, it is indeed a difficult and time consuming task to filter it all and find that 'Perfect Place'! Wouldn't it be great to work with someone who has done all the work for you and is a known trusted partner? A knowledgeable staff intimately familiar with each property, the region and local rental regulations. Exceptional service throughout your stay .... not just during the sales process.